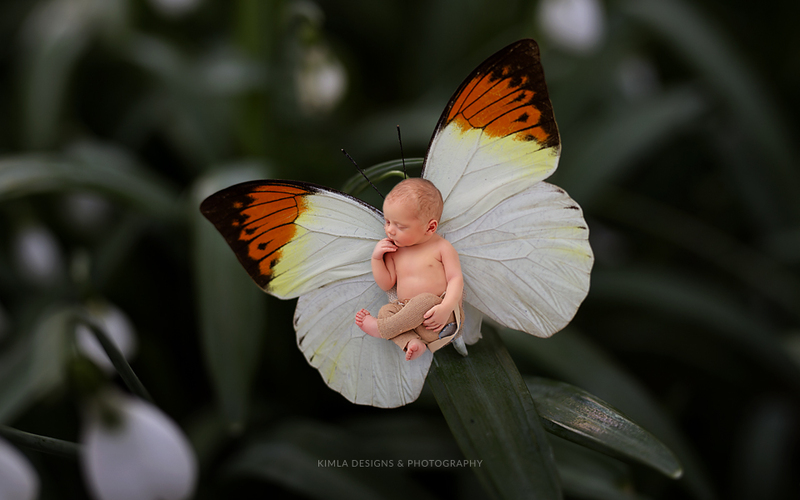 Please enjoy a collection of beautiful images from our main hashtag #kimladesigns. 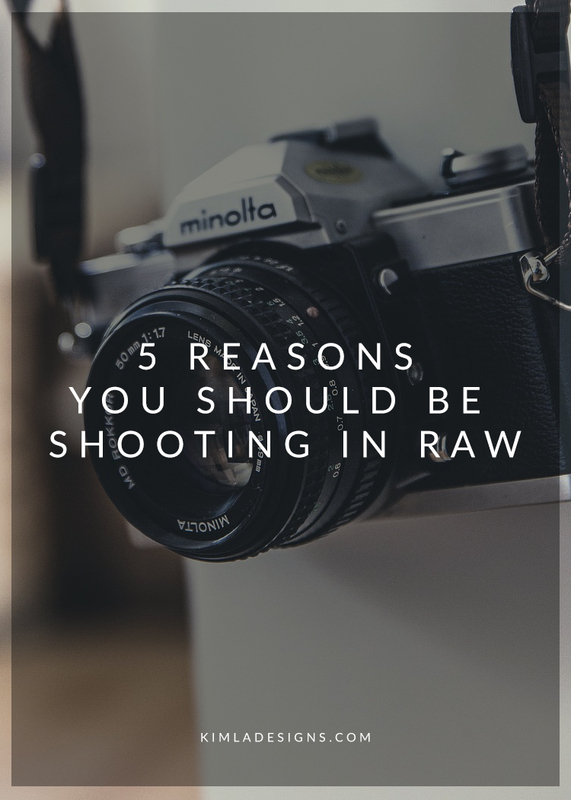 Are you on Instagram ? 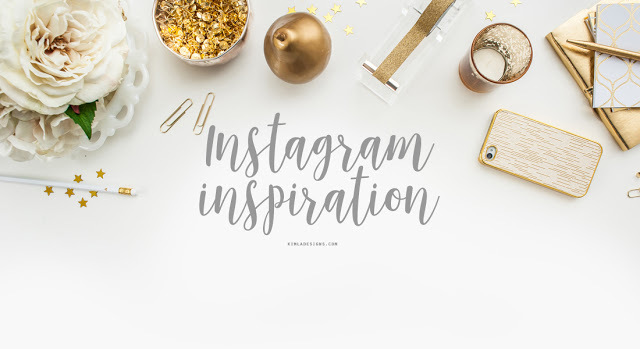 Would you like to share your pics using kimla designs overlays, textures or digital backgrounds? 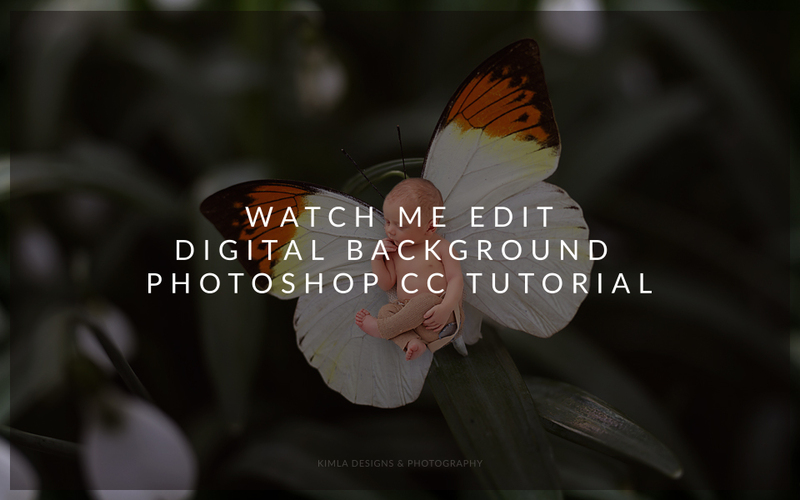 I'm going to share many short Watch Me Edit video tutorials very soon and in today's post, I'm sharing free Digital Background tutorial. We are releasing new beautiful Spring overlays this month and I hope you will love them as much as our last year's overlays. In Bloom is full of soft painted floral borders and tonal overlays. These are truly the easiest way to create delicate, colourful, painted effects. As always these simply drag and drop overlays and can be used in any software supporting layers. 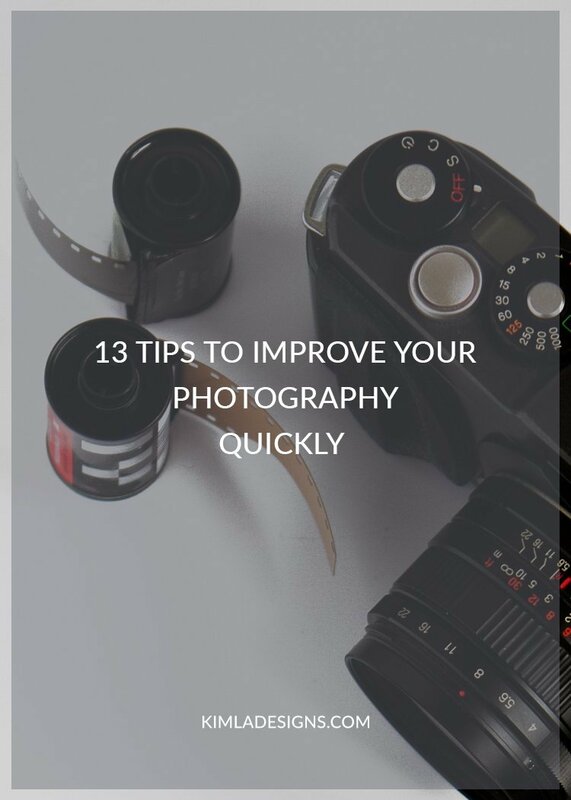 They work the best with photos with shallow depth of field, which were early edited / colour corrected. 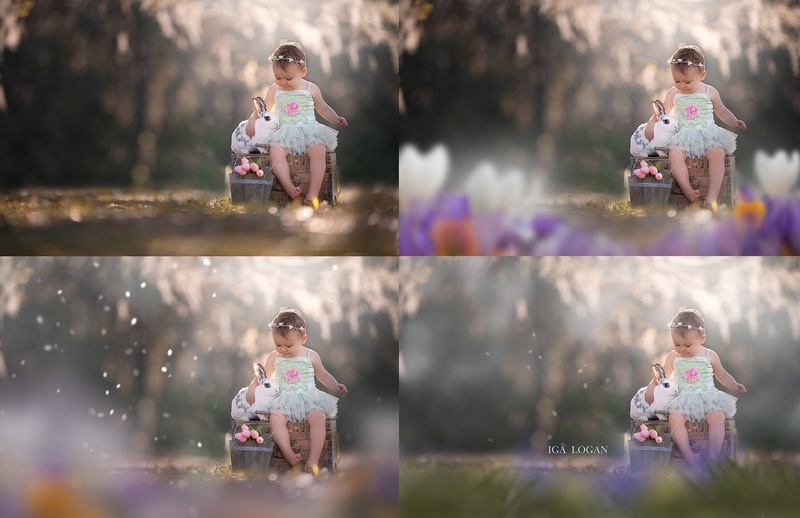 We tried to keep very Spring & Easter inspired colour palette when creating these overlays, but all these can be easily changed in layer adjustment panel. 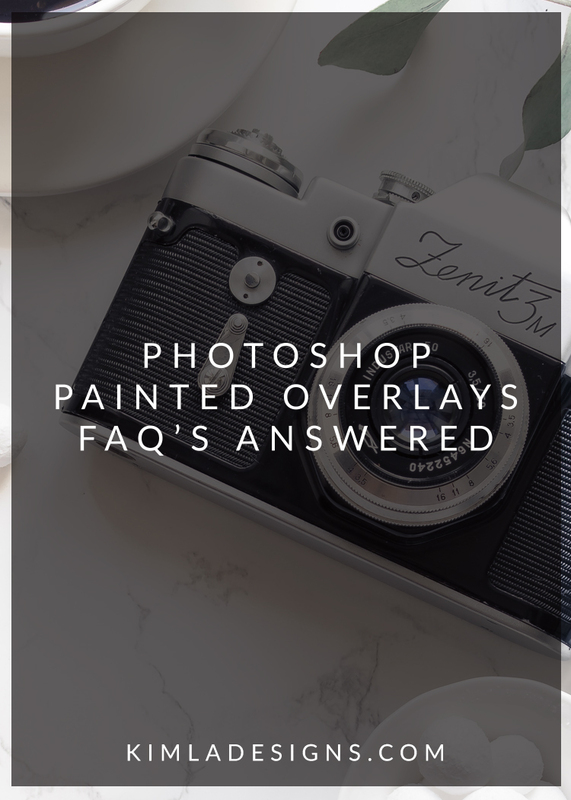 If you are not sure how to use overlays and would like to learn more about these Photoshop tools, please check our free Complete Guide to Photoshop Overlays. 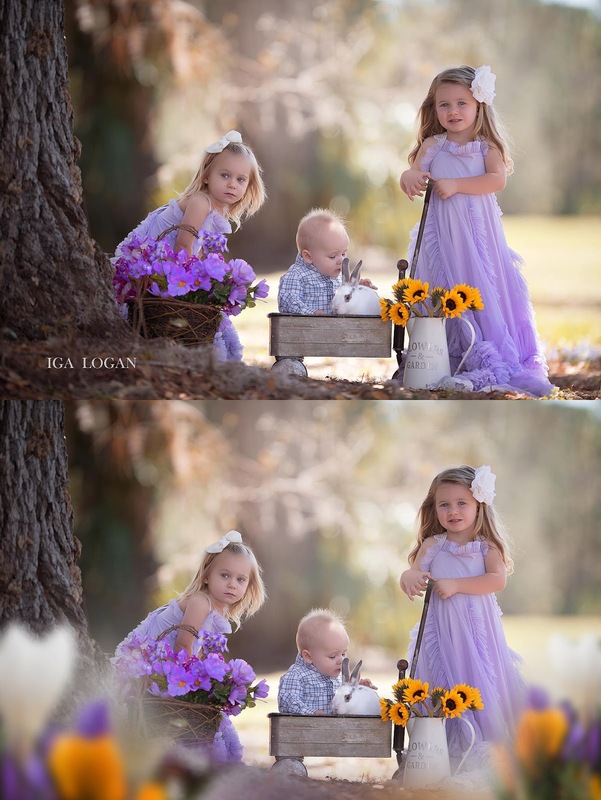 Thank you Iga Logan Photography for beautiful photos in previews. 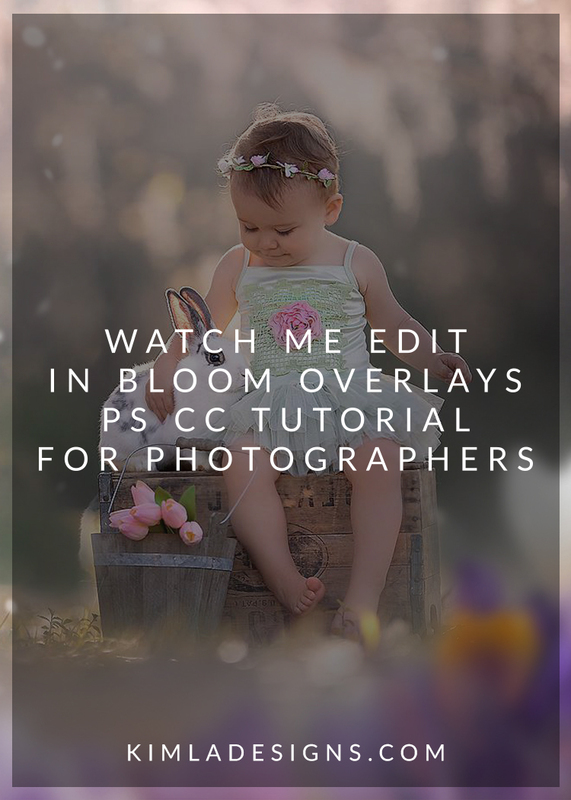 To learn more about In Bloom overlays and to see more before & after photos, please follow the link here. Hello on Friday! 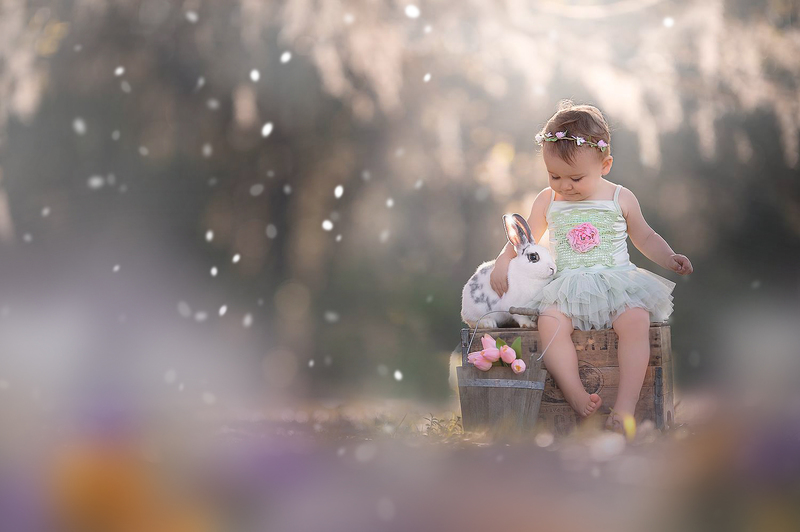 We are sharing today beautiful Butterfly digital background with you all.